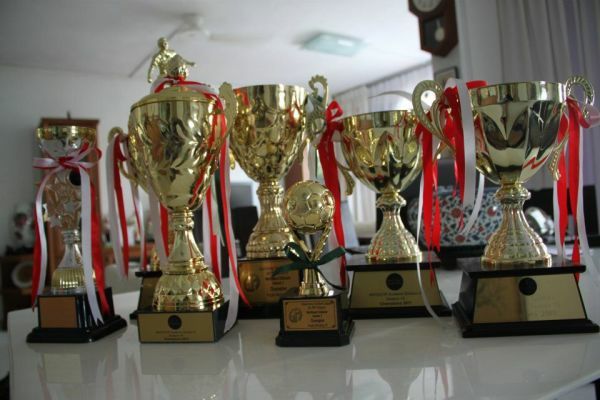 Purple Monkeys Football Club has been playing in the Amatuer Football Leagues of Singapore since 2010. We play for the Beer! 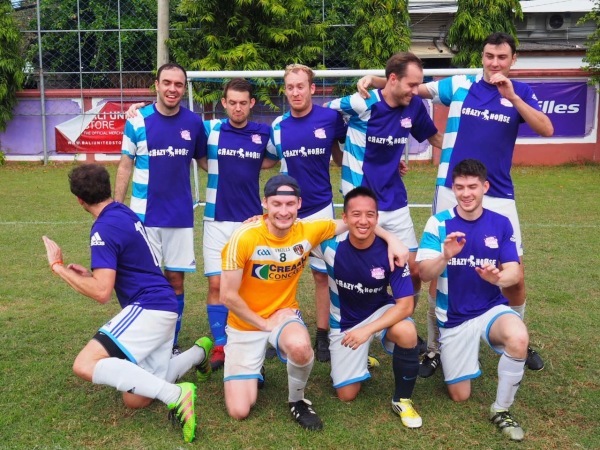 At Purple Monkeys we have 8 different men's football teams in Singapore. We have two teams in each of the 11 a side Saturday and Sunday leagues for EFL and ESPZEN. A team in the MidWeek ESPZEN league. An over 35's team that play's in weekend Tournaments when available. As well as a team in the very competitive Cosmo Saturday League. 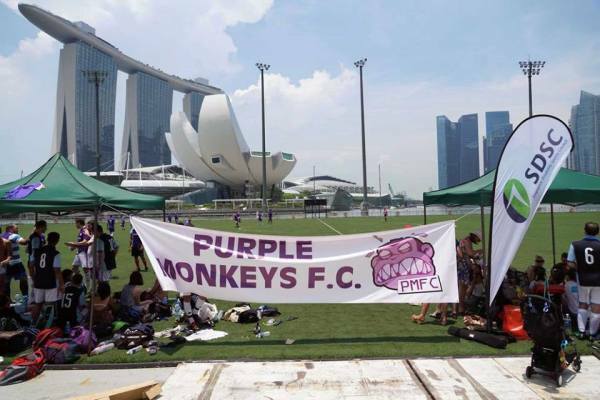 At Purple Monkeys Football Club in Singapore it is all about inclusion, we have local players, to players from all over the world. Please reach out to us if you are interested in playing Football at weekends or in the week. It is very normal for us to have a beer or ten after the game, and there is always a fairly large group going out at the weekends even if we do not have any football, it's a great way to meet new people and socialise if you want to!